Tampa Surgical Arts provides wisdom teeth removal for patients in Dunedin, Florida, and throughout the Tampa Bay area. Our oral surgeon, Dr. Manik S. Bedi, is highly skilled and triple board certified, including a certification with the American Board of Oral and Maxillofacial Surgery, and he goes the extra mile to ensure his patients are comfortable during this procedure. Whether it’s time for your teenager to get his or her wisdom teeth out, or you’re an older individual who is finally ready for the surgery, we’ll provide the expert services you seek. Wisdom teeth are the final teeth to come in, usually during the mid-to-late teen years. Often, they need to be removed because the jaw isn’t big enough to accommodate them, which can cause an array of problems, including gum disease, infection, cysts, tooth decay, and bone damage. Wisdom teeth removal is a common procedure for teenagers, and Dr. Bedi performs it under general anesthesia for the comfort of his patients. A small opening over the tooth is created and excess bone is removed. Tissues connecting the tooth and the bone are separated to make the extraction as seamless as possible. The tooth is extracted. In certain cases, the tooth may need to be cut into smaller pieces to remove it. The opening is closed using dissolvable sutures. 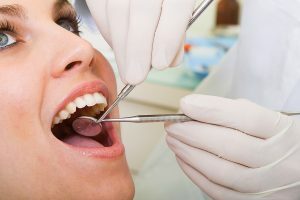 Removing wisdom teeth is important for many of the reasons mentioned above, such as warding off infection, tooth decay, gum disease, and more. It can also prevent overcrowding in your jaw, helping to preserve the alignment of your teeth. Even better, your teeth will be easier to clean because wisdom teeth are located in a hard-to-reach space, making brushing and flossing a difficult process and leading to plaque buildup and cavities. Soft tissue – A tooth has emerged from the gum line, but is not at its full length. Partial bony – The tooth has emerged from the gum line, but the deepest part of the tooth remains firmly below the jawbone. 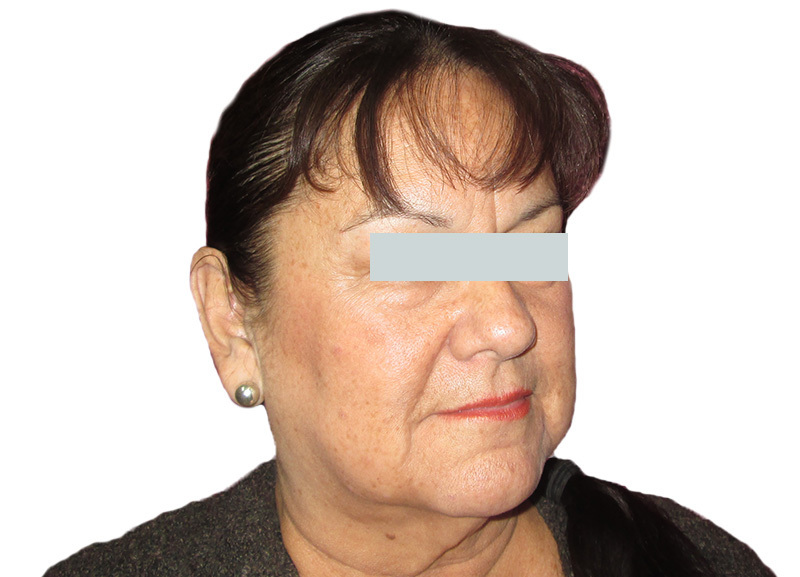 Complete bony – There is no space for the wisdom tooth to emerge from and it is completely implanted into the jawbone. Soft tissue impactions are the easiest type of impacted tooth to remove while complete bony impactions are the most difficult. 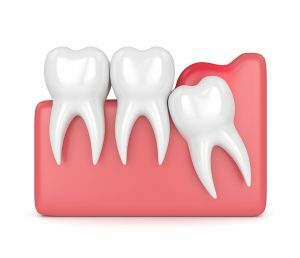 It’s important to get regular dental checkups to evaluate the growth of the wisdom teeth and the potential for impaction. You’ll be given a thorough information packet that will tell you what to do before surgery and what to expect afterward. Since wisdom teeth removal involves sedation, you’ll need to stop eating or drinking eight hours before the surgery. It’s also important that a responsible adult (in the case of minors, a parent or legal guardian) accompany you to the appointment. 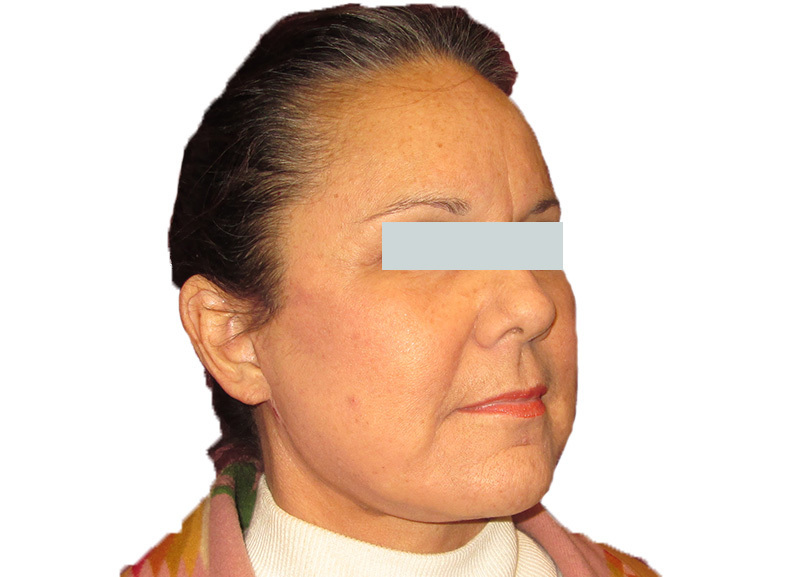 This adult will need to drive you home after the surgery and be with you for at least six hours following the removal. Recovering from this surgery is different for everyone, but most people experience pain and swelling around the affected area. You can take the prescribed pain medication, as well as place ice packs around your jaw to reduce the swelling. Avoid vigorously rinsing your mouth or touching the affected area in the hours following the surgery. The day after the removal, it will be important to start gently rinsing your mouth at least five times a day. New tissue will begin to grow into the cavity where the tooth was removed, and while this process occurs, it’s vital to keep the area clean using salt water rinses. Wisdom teeth removal is a procedure that should only be performed by an experienced oral surgeon, which is why you should consult with Dr. Bedi at Tampa Surgical Arts for it. Contact our office today to schedule a no-obligation consult with our team.